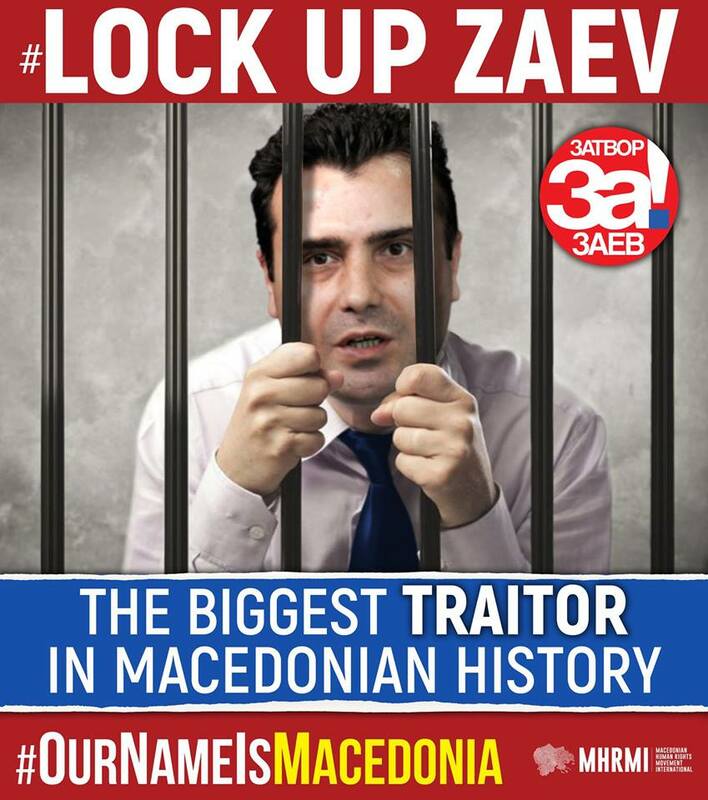 The World Macedonian Congress and Macedonian Human Rights Movement International have filed criminal charges against Zoran Zaev, members of his government and members of parliament who voted to begin the process of amending the Macedonian Constitution. 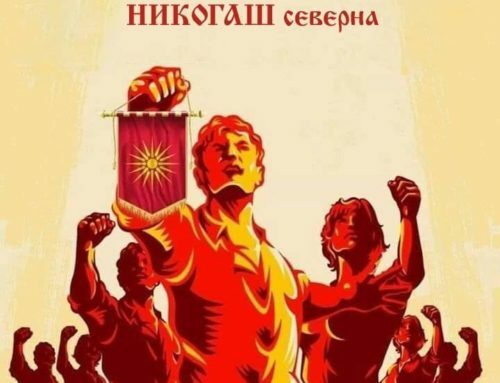 The charges (available in Macedonian here: http://mhrmi.org/news/2018/november09_m.asp) detail the crimes under the Macedonian Criminal Code, and violations of the Constitution, which Zaev and his supporters have committed. 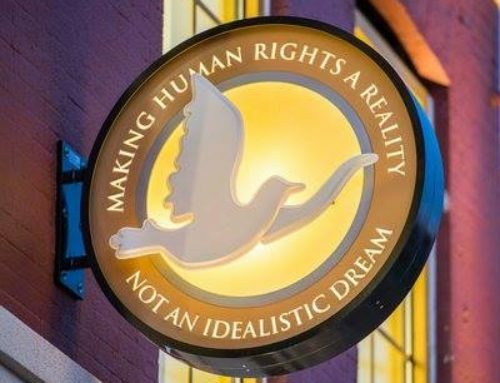 The World Macedonian Congress and Macedonian Human Rights Movement International propose to the Public Prosecutor’s office to demand maximum penalties – life in prison – and that the unexplained large property of the perpetrators is seized. 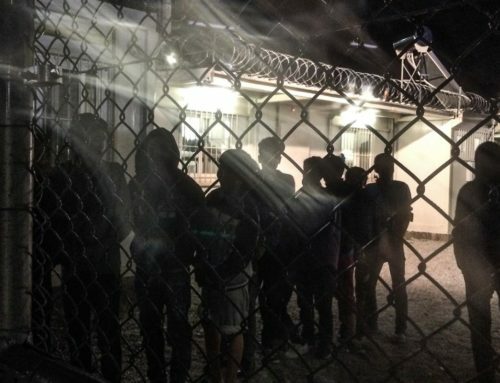 Those charged include Zaev, members of his Government such as Radmila Sekerinska, Oliver Spasovski, Nikola Dimitrov, Renata Deskoska, Damjan Mancevski, Mila Carovska, Koco Angusev, Hazbi Lika and others. The 80 members of Parliament, which are being charged, include the eight members elected on the VMRO party ticket, who betrayed their pre-election promise not to vote to amend the Constitution: Elizabeta Kanceska Milevska, Vladanka Avirovik, Nola Ismajlovska Starova, Zekir Ramcilovic, Emilija Aleksandrova, Krsto Mukoski, Ljuben Arnaudov and Sasho Vasilevski, as well as members of the SDSM – DUI led coalition. 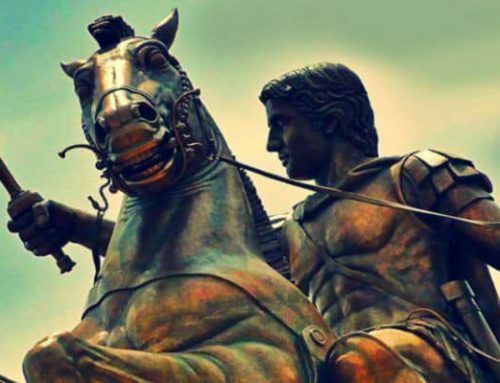 Their proposed amendments alter not only the name of Macedonia, but would, if adopted, dramatically alter the history of the nation and the country. They would erase the mention of the ASNOM anti-fascist assembly in World War Two in the Constitution, replacing it with a mention of the Ohrid framework agreement which was signed with the Albanian terrorist group. 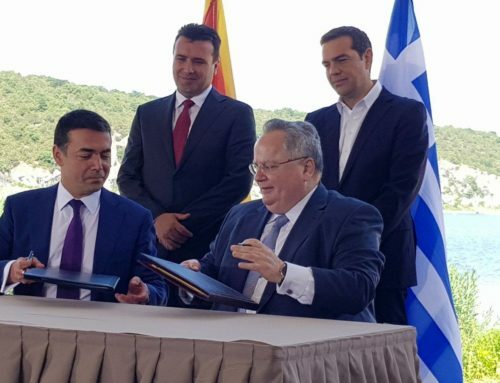 Macedonia would also abandon its constitutionally required support for the rights of Macedonians living abroad. Ultimately, the proposed amendments are in conflict with the outcome of the 1991 referendum, when a huge majority of citizens approved the creation of a SOVEREIGN and INDEPENDENT state named the Republic of Macedonia – a decision which can’t be altered by another, unconstitutional and ultimately failed referendum.